A one day program with Dave Hanna that integrates decades of research and experience to spell out what needs to be in place to qualify as a high performer. (The HPO research showed those at the HPO standard enjoyed double digit advantages in all financial measures vs. those who didn’t meet the standard.) This is a very interactive organizational simulation that lets you experience the dynamics of measuring an organization against the HPO validated standard, then diagnosing the whole system that produces those results, and using the latest organization design tools to plan the needed changes. This workshop integrates recent research on High Performance Organizations (HPOs) and pioneering companies’ experiences to give you “the latest” in the world of HPOs. 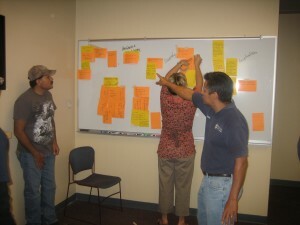 It is a simulation of the key processes to reach the top in your industry. 1. Global Research on What Makes An HPO: you will use a real-world case study and learn how it compares with the HPO standard. 2. Organizational Systems Model (OSM): a tool that has been used all over the world to diagnose and design whole systems improvements. 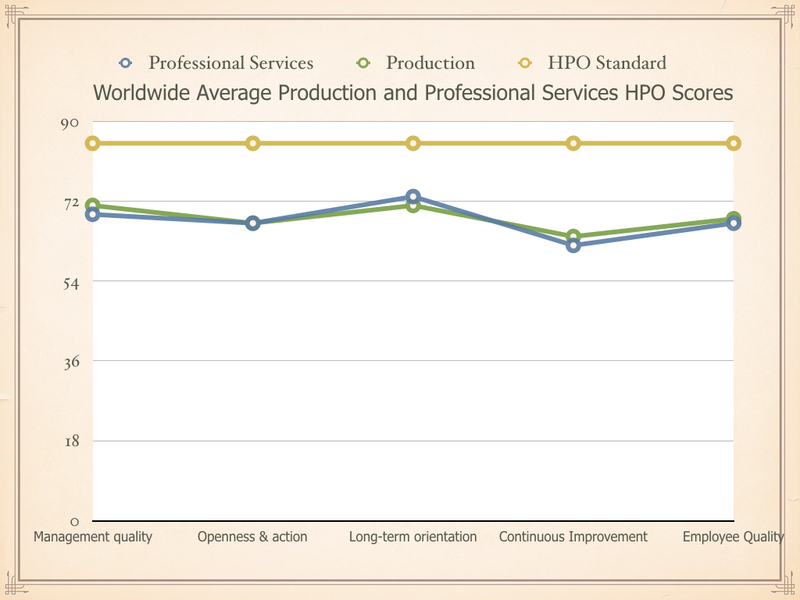 You will use the OSM to diagnose why the case study organization’s HPO scores are so low. 3. 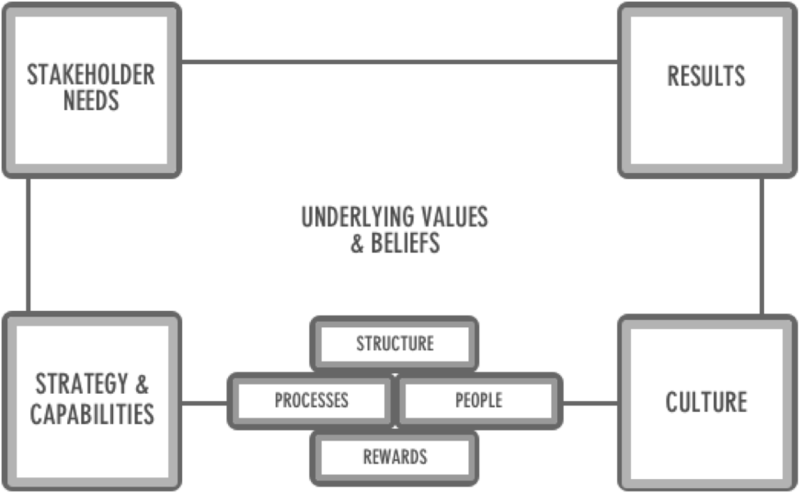 Contemporary Framework that describes how HPOs work. 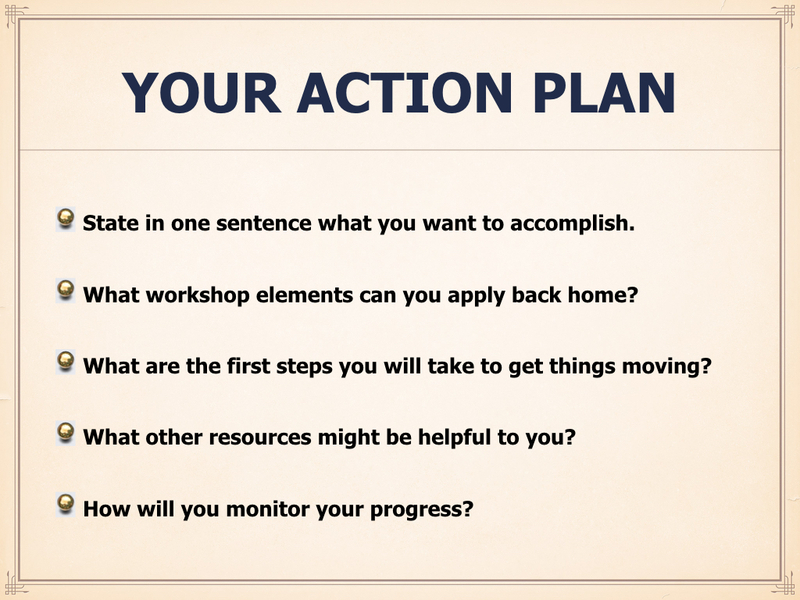 This framework is the collaboration between Jeff Liker (The Toyota Way) and Dave Hanna (The HPO Global Alliance and your program leader). 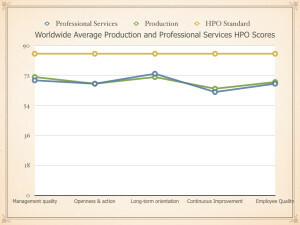 It captures what has made the difference for Toyota, Procter & Gamble, and other HPOs. You will choose items from this framework and recommend specifically how they could be used to elevate the case study company to the HPO level. 4. Your Personal Action Plan: you will have the opportunity to identify a few key elements from the workshop that you could adapt to your home organization’s aim to become an HPO. We also offer customized offerings to ensure the right fit with your organization and its market environment.